Dutch producer/DJ Sam Feldt is best known for his uplifting, feel-good sound, which spans all shades of sun-kissed house music. Since first hitting the scene in 2014, he’s notched a handful of major accolades, including multiple platinum and gold singles around the world, an impressive double album, Sunrise to Sunset, and global world tours. But beyond the beats, Feldt is a self-made entrepreneur, digital savant, and sustainability champion. In addition to his top-selling music and releases, he’s launched a number of technologically advanced projects, including Fangage, a fan engagement and fan relationship management platform for influencers and brands, which also powers his personal fan portal, Heartfeldt.me. The Heartfeldt brand is part of Feldt’s larger creative umbrella, which also encompasses: his global Heartfeldt pool parties and event series; his Heartfeldt Radio show, which is syndicated across more than 40 countries; and his newly launched Heartfeldt Foundation, a nonprofit platform that promotes a sustainable lifestyle and a healthier planet by utilizing influencers and ambassadors in music, sports, and entertainment. 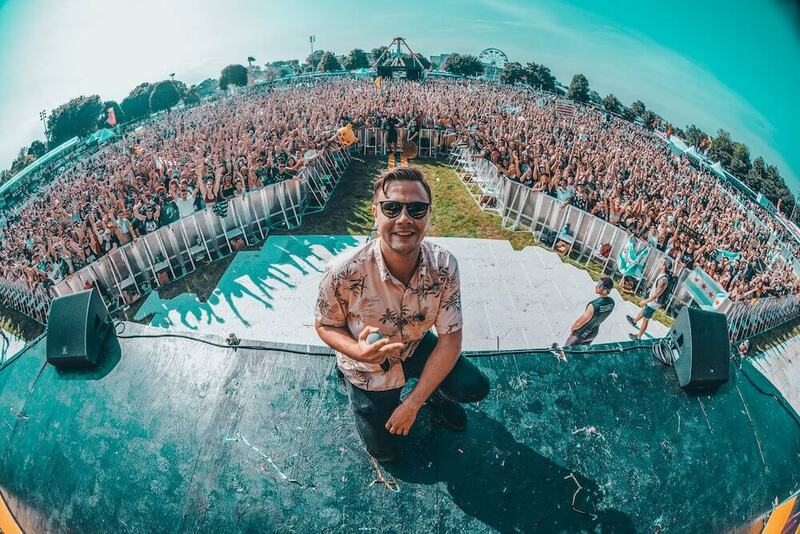 This week, Sam Feldt joins Winter Music Conference (WMC) 2019 as a keynote speaker where he’ll discuss his growing Heartfeldt brand and his ongoing mission to spread the word on sustainability. Ahead of WMC, we caught up with Feldt to chat about fan engagement, influencer marketing, and all things Heartfeldt. Can you talk about your fan engagement platform, Fangage? As an artist, why did you think a technology like Fangage was necessary for other musicians and creatives? I launched Fangage more than two years ago as I was struggling to connect with my fan base through third-party platforms like Facebook and Instagram. It seemed like my following was increasing, but I was reaching fewer and fewer fans through my posts. That inspired me to come up with a solution that allows artists and other influencers to stay in touch with their core fans directly while at the same time providing value to them through exclusive content. I think every musician and creative understands the algorithm problem with social media these days and is struggling to reach 100 percent of their following through traditional social media. I think Fangage provides a solution for a big market. How does Fangage work? How can artists benefit from it? Artists who sign up to Fangage get their own fan portal, on which fans can register to unlock exclusive content and experiences, such as a meet & greet with the artist or a download of their latest radio show. By promoting the content on the portal through traditional social media, the artist is able to amass his/her own database with fan information and reach those people directly by email and SMS from the Fangage backend. In my case, more than 20,000 die-hard Sam Feldt fans have already signed up to Heartfeldt.me, my Fangage portal, that I can now easily promote new content, music, shows, and merchandise to without having to pull out my wallet and sponsor posts on platforms like Instagram and Facebook. Speaking of Heartfeldt.me, the platform connects you directly with your fans. Why is fan engagement so important to you as an artist? I believe fans are the reason an artist exists, so being able to reach them is one of the most important things in the world for me. Without my fanbase, I would not be able to do what I do and make and play the music I love. So when I found out that Facebook and Instagram were blocking me from reaching my full fan base, even though they all explicitly clicked “Follow this artist,” it frustrated me immensely. You recently launched your nonprofit organization, the Heartfeldt Foundation. When did you create the organization and what was its original mission? I launched the Heartfeldt Foundation last year, and its original mission is still the same. The Heartfeldt Foundation is a nonprofit platform that promotes a sustainable lifestyle and a healthier planet by using the reach of influencers and ambassadors in the fields of music, sports, and entertainment. We use the UN Sustainability Goals and our Give / Do / Inspire / Empower model. We strive to develop a program that influencers can use to create awareness around sustainability and work towards a healthier planet. Speaking of influencers, do you find influencer marketing is a useful tool for promotional purposes? Do you think influencer marketing has a long and steady future as a useful promotional tool? I sure do. That’s why we came up with this idea for the Heartfeldt Foundation. People always look up to their idols or cool, famous people, so I really believe they can make an impact. In addition to your music, you’re also known for your unique live shows, which feature a full live band. What are some lessons or skills that you’ve learned when performing as a live band that you can later adapt to the studio setting? Playing with the live band is so much fun and it definitely helps the creative process in the studio. When we perform live, we also improvise, and we can see how the audience reacts to certain tracks or sounds. This is useful information when I’m working in the studio. In 2016, you launched your Heartfeldt pool party series, which returns to Miami Music Week this month. What sets the Heartfeldt party brand apart from others? It’s always fun! I host the parties at different locations all over the world, but also places you wouldn’t expect. Why not bring summer to a rainy and cold Holland during Amsterdam Dance Event? So that’s what we did two years in a row, and I have a lot of unique locations in mind for the upcoming years. What do you have planned for 2019 in terms of music, touring, and beyond? My new song “One Day” will be released on March 29 during Miami Music Week. 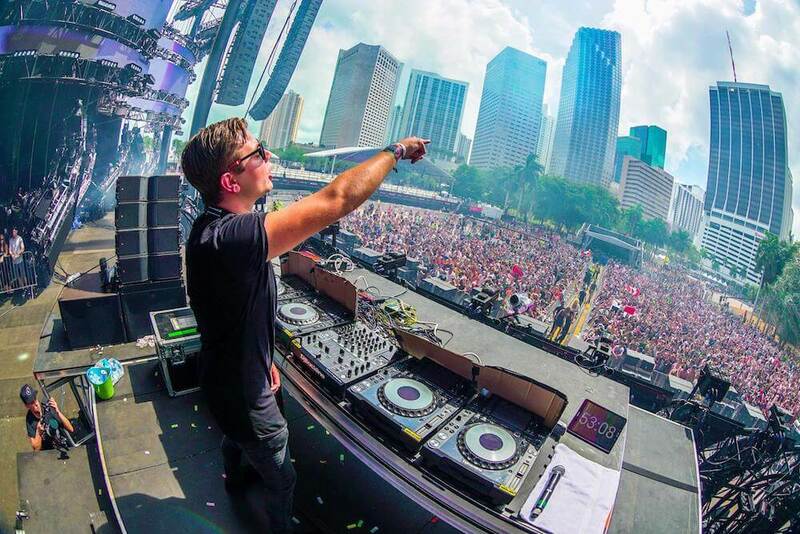 Of course, I’ll be doing a lot of shows in Miami, including Ultra Music Festival, among others. Besides the busy week in Miami, I’m playing a lot of cool festivals this summer, like Tomorrowland and Balaton Sound. And there is also a lot of new music on the way! 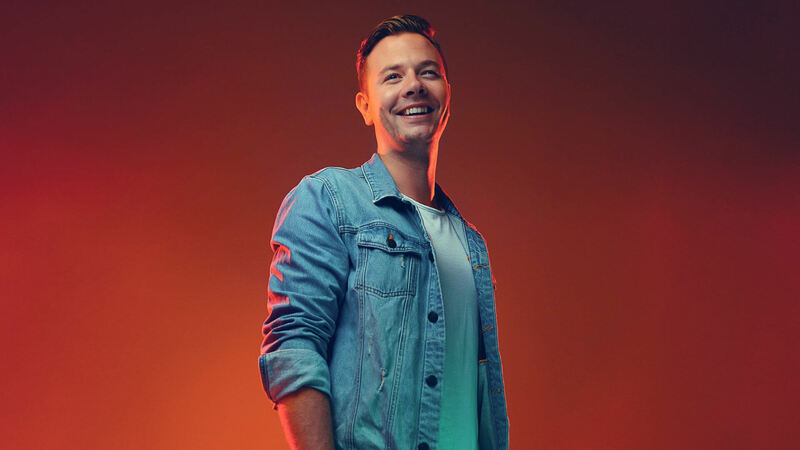 Sam Feldt is a keynote speaker at Winter Music Conference (WMC) 2019 this month. His keynote panel takes place Thursday, March 28, from 11:30 am—12:30 pm ET at Faena Forum in Miami Beach, FL. WMC 2019 Industry and Access badges and registration are now available.